Tag Archives: How Do I Get Chumba Wumba Stewie? There’s a beer shortage in Quahog! 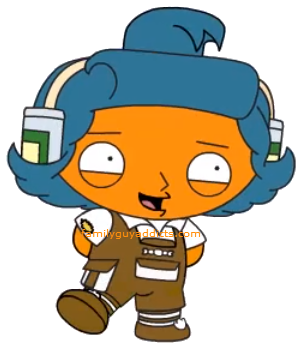 Don’t worry Peter can convince Pawtucket Pat to start brewing beer again…and if he can’t Stewie will infiltrate them from the inside as a mini Chumba Wumba! 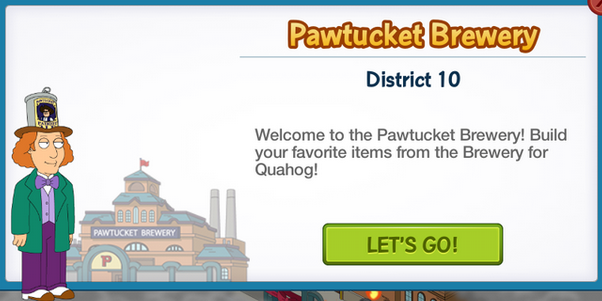 District 10 is where you’ll unlock the Pawtucket Brewery, Chumba Wumba Stewie and eventually Pawtucket Pat! 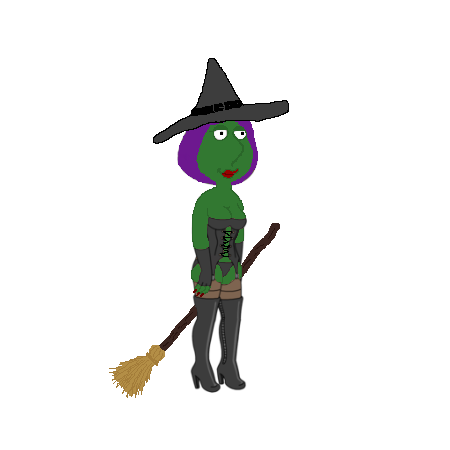 Plus there will be fun items to craft along the way. Remember unlocking characters and crafting items in the Pawtucket Brewery District will take a lot of patience, as the list of “stuff” required to unlock is longer and the quantities of each are greater. Take your time, try not to get frustrated when the items don’t appear. Try a different task to unlock the item, or try working on a different item. 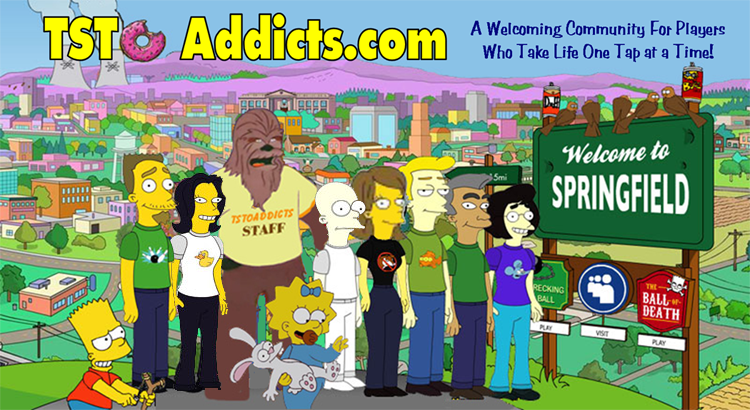 Tagged District 10, District 10 Walkthrough, Family Guy Addicts, Family Guy Game, Family Guy The Quest For Stuff, Family Guy Tips and Tricks, How Do I Get Chumba Wumba Stewie?